Buy down your interest rate, locked until settlement with paid closing costs. Contact us now for details! 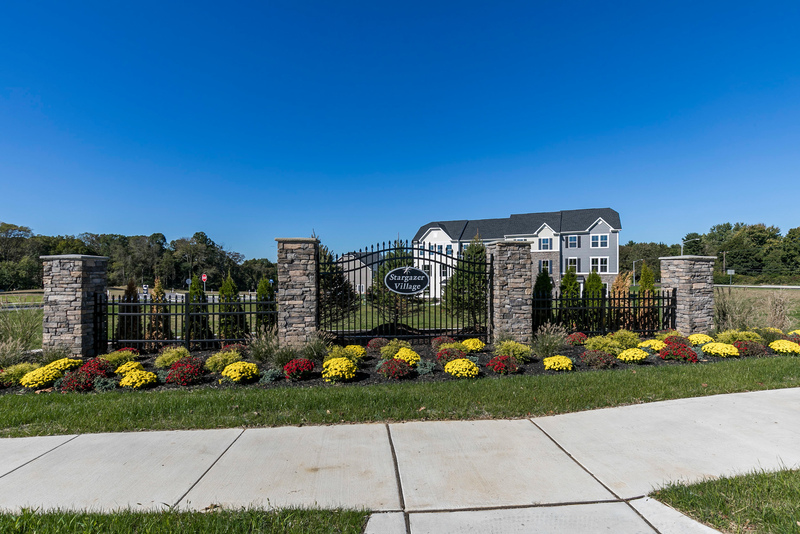 Imagine living in a brand new townhome in a thoughtfully designed community surrounded by green space and woods in a picturesque Chester County setting! Join the Priority List today for exclusive offers and updates! In Stargazer Village, sidewalks, pedestrian pathways, trails and home façades all come together to create a charming streetscape reminiscent of a small American town. 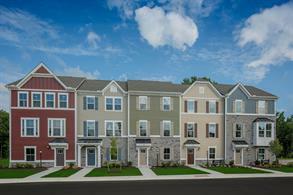 Ryan Homes’ garage townhomes provide all the space you need and the low-maintenance lifestyle you desire. With up to 2,186 square feet of open, light-filled living space and upscale finishes like stainless steel appliances and granite countertops, you’ll love the attention to detail and design in your new home. 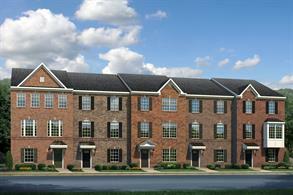 Plus, the variety of home designs ensures you’ll find the perfect one that’s designed for the way you really live. Contact us to learn more!